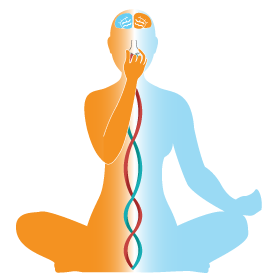 Try out different aspects of yoga- yin, yang, breathing and meditation. Yoga is suitable for all young or old, fit or unfit, stiff or flexible. Release tiredness and tension from your body and invite energy and ease into your body. Gentle mindful self massage using Yoga Tune Up method and yogic methods.